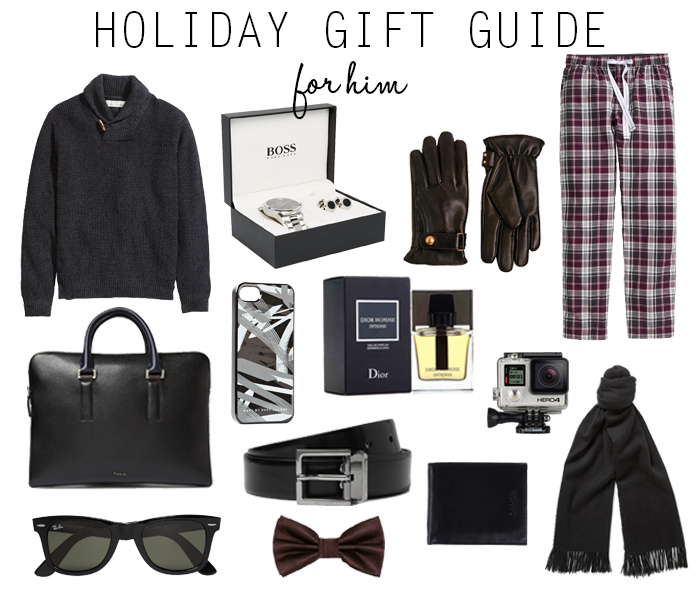 For gentlemen I find it a little more difficult to come up with great gift guide, as I've been struggling for years with finding the right gifts for all the men in my life. But as with the ladies, this list offers different ideas, from a little bit more pricey ones, to a little bit more personal ones, so I hope we'll all find something great for our men! The bobble hat is my favourite! such great ideas...I love both gift lists!